Are you an expert on all things Elf? Hands down the greatest Christmas movie of them all, Elf is the one film most of us will go out of our way to watch over the festive season. It's hard to believe that it is 15 years old this year. One of Will Ferrell's greatest performances alongside such luminaries as Bob Newhart, James Caan and Zooey Deschanel. 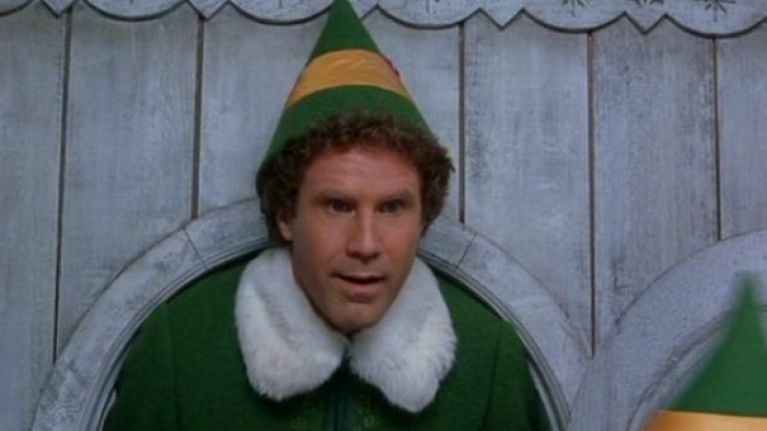 Littered with so many brilliant scenes and quotes, Elf is an all-time classic and we want to test your knowledge on the many great quotes in the movie. If you are having difficulty viewing this quiz, try here.